One of our favorite moments at a wedding is when the parents finally get to dance with their children! 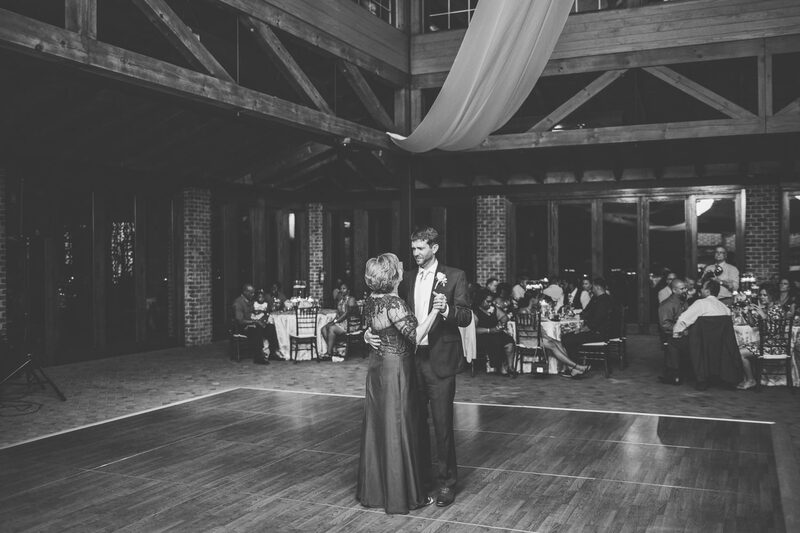 Here are 31 great picks for your 2019 Mother/Son dance at your wedding! There are some unique and original, some slow and traditional, oldies, country and rock. We are Raleigh’s most requested wedding DJ company! Check these out on our Youtube page! Mother Son Dance Songs, Mother Son Wedding Dance Songs, Mother/Son Dance Songs, Raleigh Wedding DJ, You're gonna need a bigger dance floor!